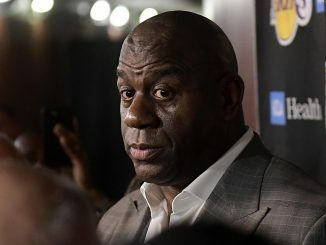 Hall of Famer Magic Johnson resigned from his role as president of basketball operations at the Los Angeles Lakers on Tuesday. 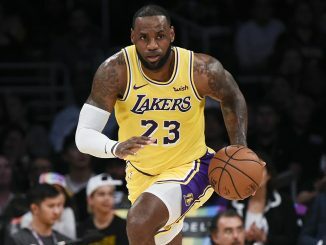 It was announced on Saturday that the Los Angeles Lakers will shut LeBron James down for the remainder of the NBA season. 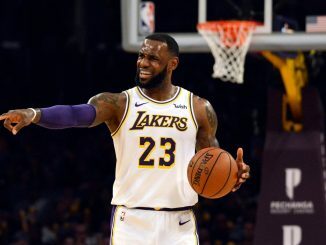 When LeBron James ventured West in search of a better future after a gruelling season with the floundering Cleveland Cavaliers, expectations were high for the Lakers this season. 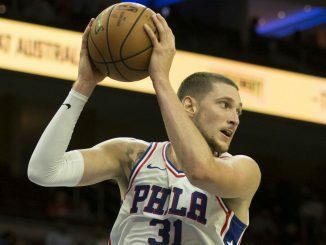 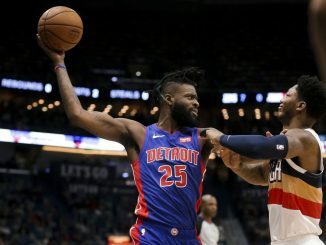 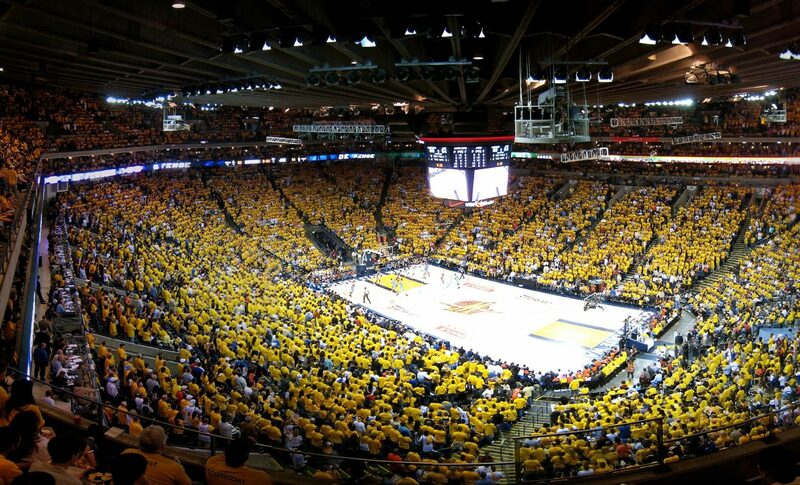 The NBA world has been rocked the past week or so with rumours and even a major trade occurring. 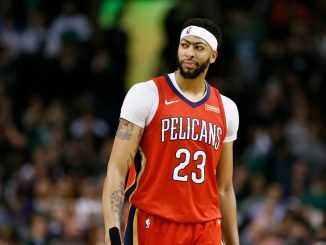 It all started with Anthony Davis requesting a trade, through his agent, from the New Orleans Pelicans. 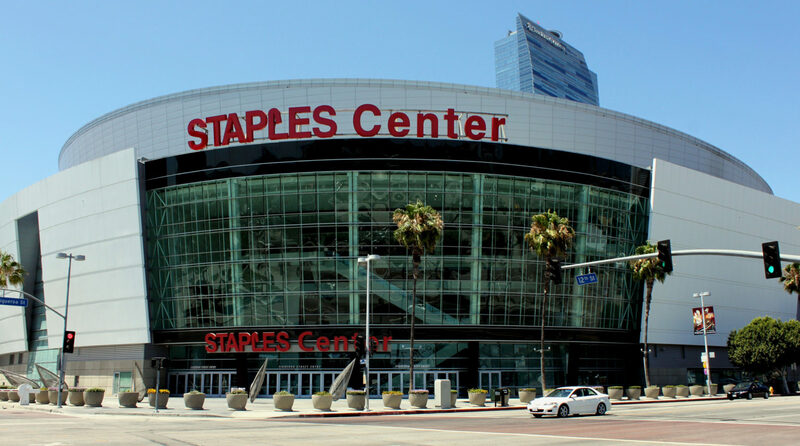 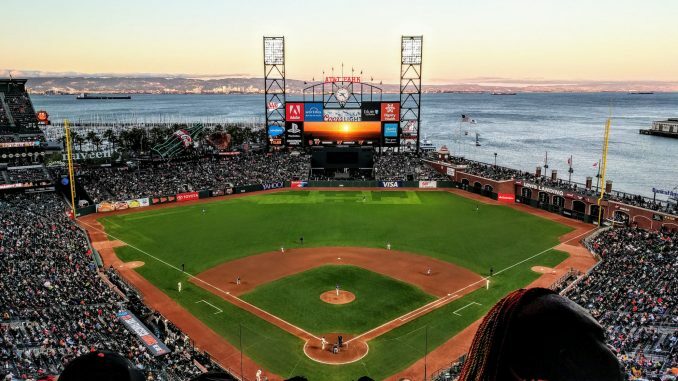 People had an idea this was coming, ever since AD hired LeBron James’ agent as his own, however, some were speculating he would wait until his current contract was up to move out to LA. 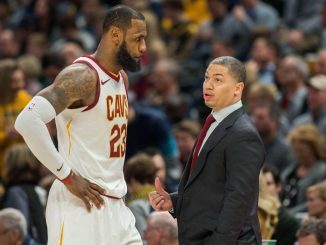 For the Lakers to bounce back and make themselves a playoff-contender again, the front office will need to look to sign a high-level player to aid LeBron James and lead the team while LeBron recovers.